Sometimes cooking food on the BBQ just seems to make things better. 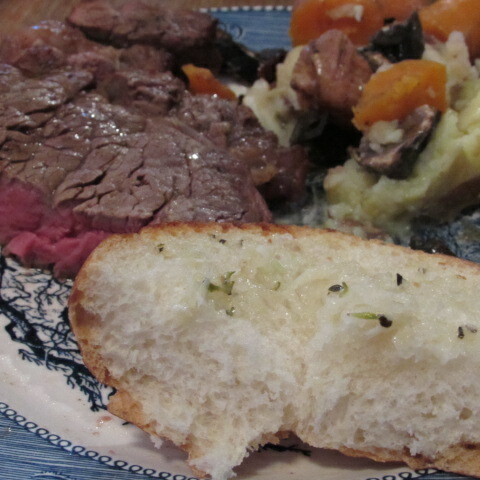 Like tonight’s garlic bread, which was cooked on the grill – I swear it came out better than oven baked. Crisp outside, soft inside and a great melty, garlic butter flavor. What other delicious grilled things have I been missing out on?!? 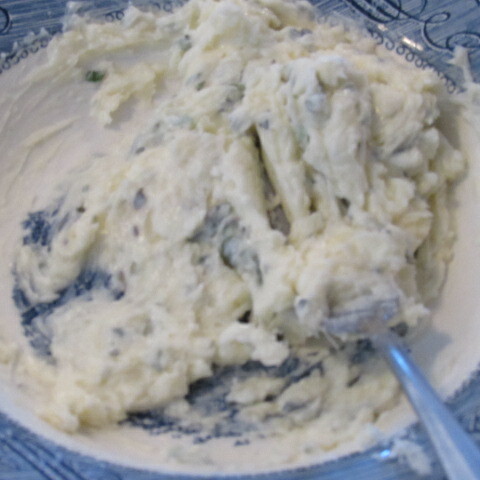 Using a fork, mash together butter, garlic, parmesan cheese and oregano until well combined. 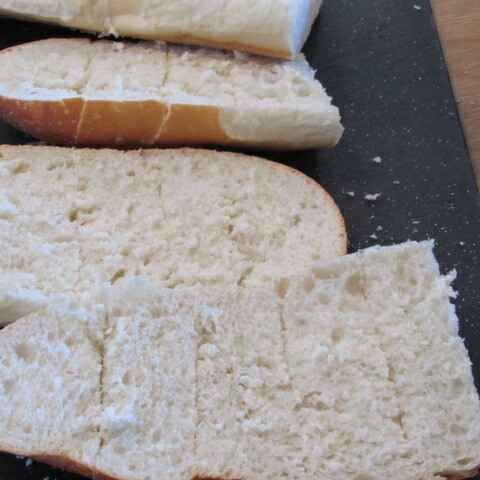 Slice French bread lengthwise. I’m also cutting these in half so I can have garlic bread again tomorrow. Score bread into desired pieces. Spread butter mixture onto each half of the bread. 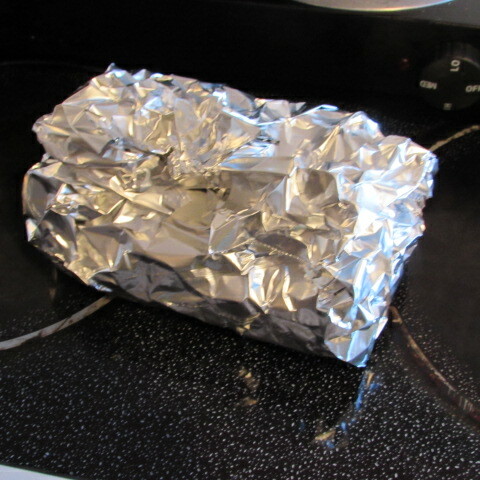 Put the two halves back together and wrap in aluminum foil. Cook on grill for around 12-15 minutes. 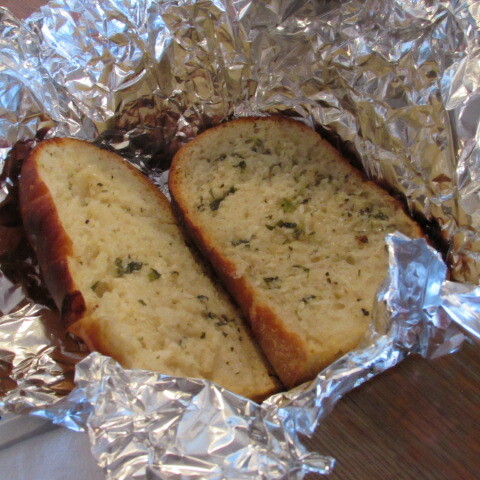 Tags: food, garlic bread, garlic bread on the grill, grilled bread, recipes, with images. Bookmark the permalink.